***Update: This standard has been revised. ASTM A370-18: Standard Test Methods and Definitions for Mechanical Testing of Steel Products is available on the ANSI Webstore. Steel is in favor. Look to your right, your left, up, down, wherever—odds are that you will catch a glimpse of steel. Long used for constructing our bridges and buildings, the low-carbon alloy today makes up 75 percent of all major appliances and occupies 25 percent of the average computer. Furthermore, the ferrous metal is the main material used in delivering renewable energy, is heavily recycled (more than 80 million tons in North America annually), and has an estimated $900 billion turnover overall. 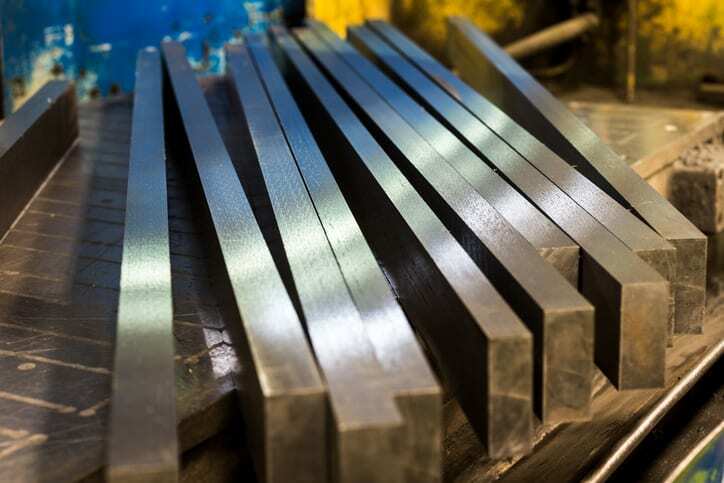 The rifeness of steel is largely attributable to the iron alloy’s numerous physical and chemical properties that make it ideal for industrial usage. 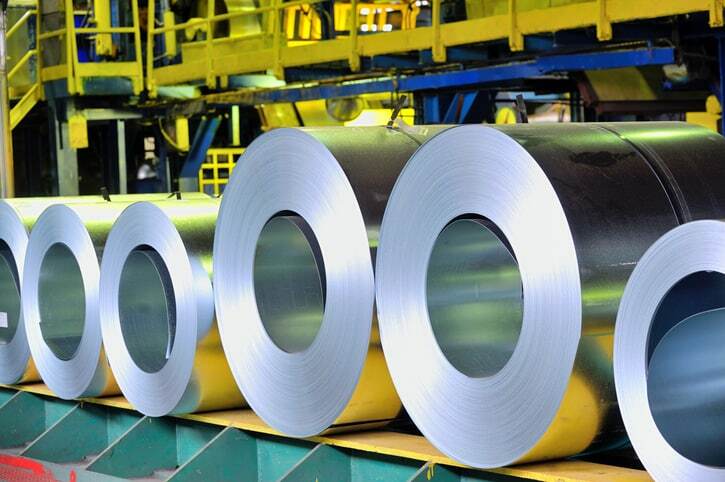 Steel often has a high tensile strength, a useful hardness, resistance to abrasion and deformation, and the ability to withstand corrosion, heat and pressure. However, these attributes vary among the three primary types of steel—steel, stainless steel, and steel alloys. Adequate testing, of course, is necessary to assess these properties in steel samples. However, it is ideal to avoid variations in testing methods, as they are conducted to acquire reproducible and comparable results. Standard mechanical tests are necessary for product specifications. These are covered within ASTM A370-17a: Standard Test Methods and Definitions for Mechanical Testing of Steel Products. ASTM A370-17a covers procedures and definitions for mechanical testing of steel, stainless steel, and related alloy products. As the common standard for these products, the document is applicable to numerous steel specimens. They can be round, flat, bars, wires, tubular, or other sizes and shapes. Specifically, ASTM A370-17a includes numerous sections for tension and impact testing of various steel specimens.The international standard document also details standard tests for Brinell and Rockwell hardness of steel, as well as a bend test. The annexes of ASTM A370-17a cover details peculiar to certain products and processes—bar products, tubular products, fasteners, round wire products, notched-bar impact testing, multi-wire strand, and steel reinforcing bars—that supplement these test methods.